Calgary is nestled in the southern regions of Alberta and is situated at the meeting of the Bow River and Elbow River. Currently the largest city in Alberta, Calgary is found among the prairie lands 50 miles east of the beautiful Canadian Rockies. This bright city is one of Canada’s warmest, boasting the most sunny days annually with just over 332 days of sun. 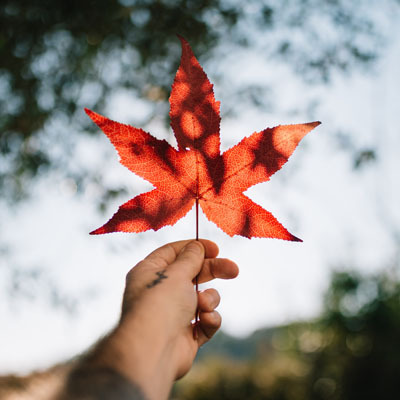 Though widely acknowledged for its vast natural sights, Calgary is also known as one of Canada’s culture capitals and is home to many cultural, art and ethnic establishments. This city caters for people from all walks of life with an eclectic mix of attractions to accommodate any taste – be it art, culture, architecture, sports, recreation and even extends to horticulture. In total, Calgary’s population stands at a whopping 1,230,915 according to a recent census count. Calgary is thus recognized as the third largest city with visible minorities, succeeding Toronto and Vancouver. Though the people here come from diverse walks of life, a large portion of the population belongs to the Christian faith, with Islam and Buddhism being among the other predominant religions found in this area. As with the rest of Canada, all residents of Calgary are allowed to enjoy government-funded healthcare. All healthcare institutions in this area are overseen by the Calgary Zone of the Alberta Health Services, formerly known as the Calgary Health Region. This includes four major adult acute care hospitals and one major pediatric acute care site. In addition to these, The Faculty of Medicine of the University of Calgary also operates in partnership with Alberta Health Services to research cancer, cardiovascular, diabetes, joint injury, arthritis and genetics. It is a known fact that all Canadians are welcoming and polite and Calgarians are no exception to this custom. Downtown Calgary consists of five friendly neighborhoods and the commercial core is itself divided into a number of districts. Lying beyond these districts, Calgary has a vast number of suburban communities which are separated by highways. Calgary’s transportation system is easy to navigate with the International Airport (YYC) acting as the transportation hub for central and western Canada. Though this venue is the third busiest in Canada, you might want to opt for alternative routes like the bus or light rail system (aka the C-Train). The C-Train is thus one of the first of its kind to run on 100% renewable energy and carries 270,000 passengers per weekday. 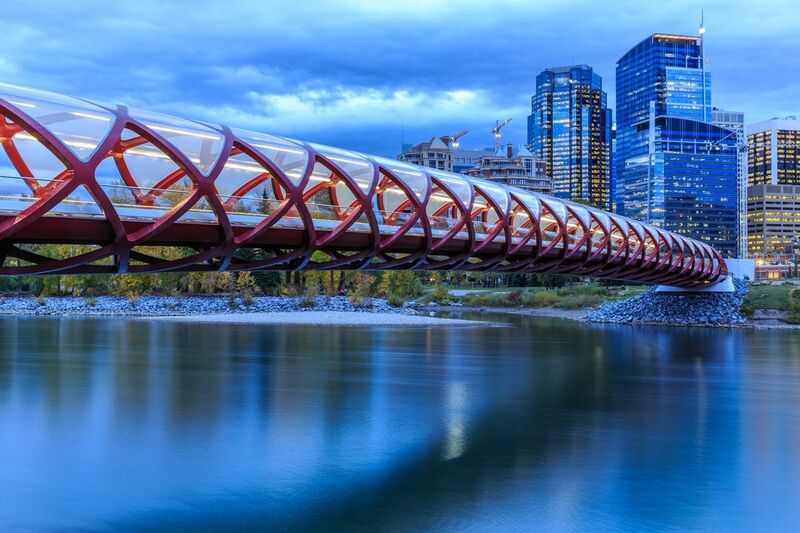 If you are feeling particularly eco-friendly, you may also opt to use the Peace Bridge to cycle your way from the north side of the Bow River to access the downtown core. Calgary is also home to the world's most extensive skyway network which consists of elevated indoor pedestrian bridges aptly named the 15+ because they are 15ft above grade.